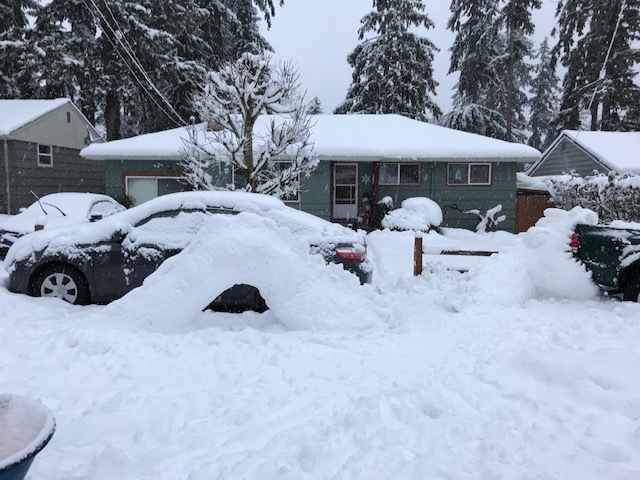 Late Monday afternoon, a twenty foot Snow Serpent emerged from the roadway and attacked a large pick up truck. There were no reports of human injuries but the truck required extensive work. It is believed that the serpent has dissolved back into the roadway. Be very careful driving on city streets.